Minecraft is a sandbox indie game originally created by Swedish programmer Markus "Notch" Persson and later developed and published by Mojang. 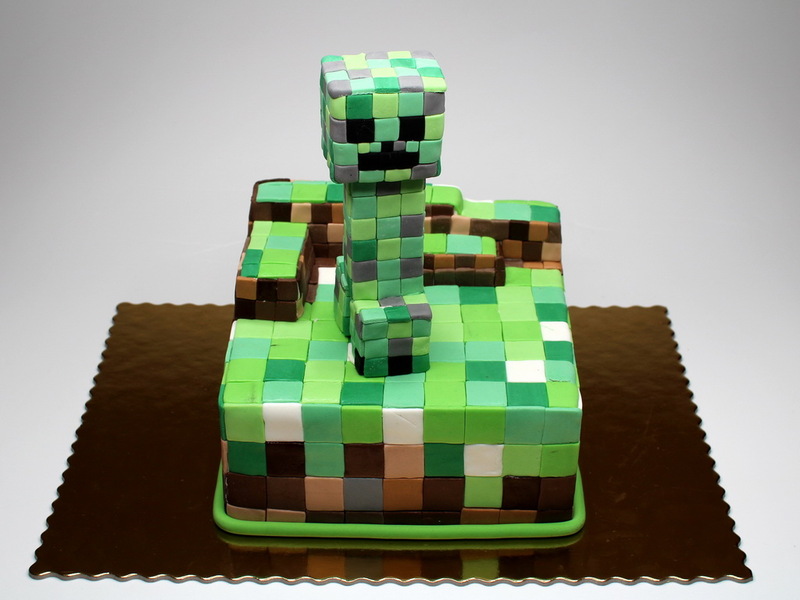 Minecraft received five awards from the 2011 Game Developers Conference: it was awarded the Innovation Award, Best Downloadable Game Award, and the Best Debut Game Award from the Game Developers Choice Awards; and the Audience Award, as well as the Seumas McNally Grand Prize, from the Independent Games Festival in 2011. In 2012, Minecraft was awarded a Golden Joystick Award in the category Best Downloadable Game. As of April 8, 2013, the game has sold over 10 million copies on PC and as of January 22, 2013, over 20 million copies across all platforms.